Recorded on December 14-15 2015 at Crystal Clear Sound Studio, Dallas, TX. Mixed by Kent Stump at Crystal Clear Sound Studio, Dallas, TX. 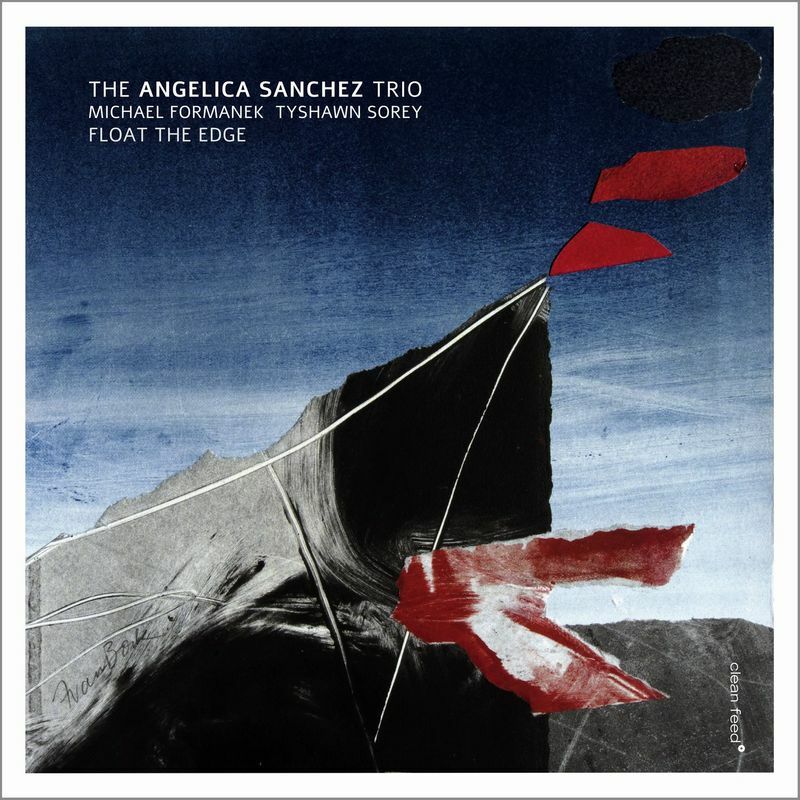 In her piano playing as well as her compositions Angelica Sanchez seeks out the lyrical heartbeat within any avant-garde storm. 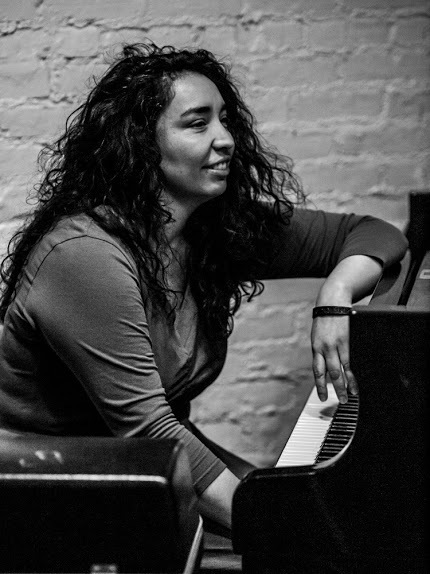 Pianist/Composer/Educator Angelica Sanchez moved to New York from Arizona in 1994. Since moving to the East Coast Sanchez has played with such players as: Wadada Leo Smith, Paul Motian, Richard Davis, Chad Taylor, Chris Lightcap, Rob Mazurek, Vincent Chancey, Susie Ibarra, Tim Berne, Mario Pavone, Mark Dresser, Ben Monder and many more. Sanchez leads many groups including her own quintet featuring Marc Ducret, Tony Malaby, Drew Gress, and Tom Rainey. 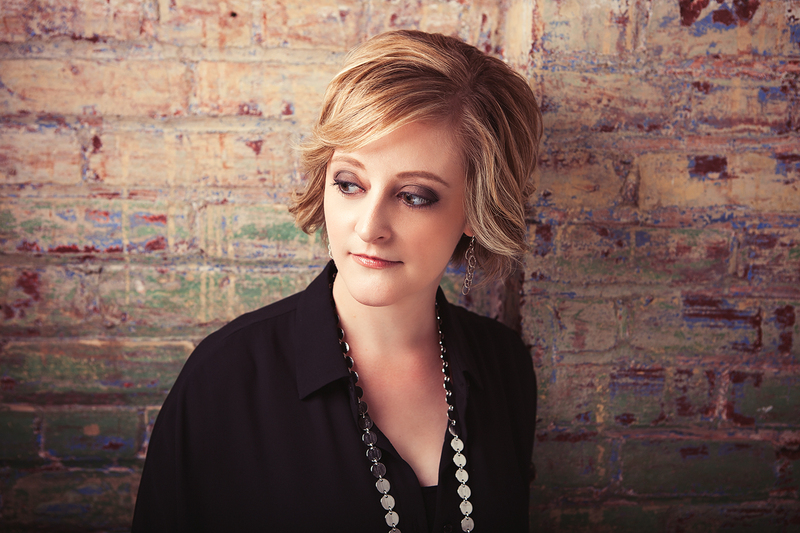 Her music has been recognized in international publications like, " Jazz Times Magazine", The New York Times, The Chicago Tribune, and many more. 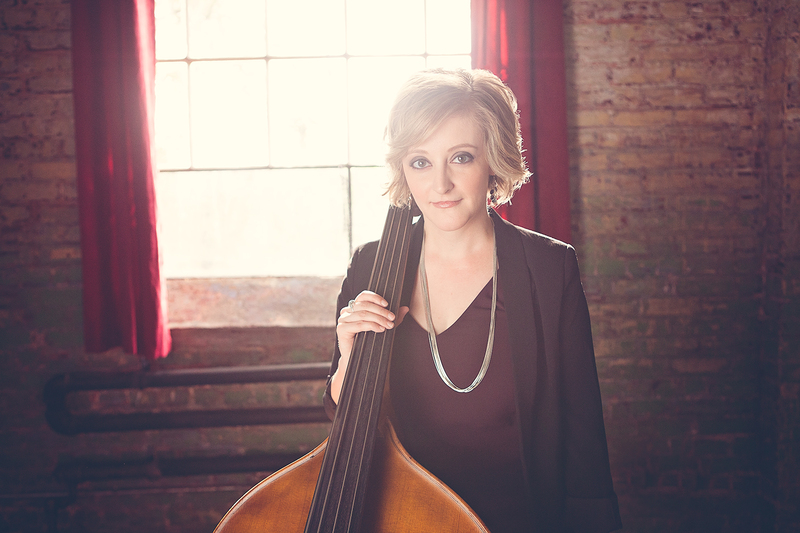 She was also the 2008 recipient of the French/American Chamber Music America grant and the 2011 Rockefellers Brothers Pocantico artist residency. Her CD “Life Between” was chosen as one of years best recording 2009 in "The New York City Jazz Record (formerly AllAboutJazz-New York)." Her debut solo CD “A Little House” was featured on NPR’s Weekend Edition in May 2011. 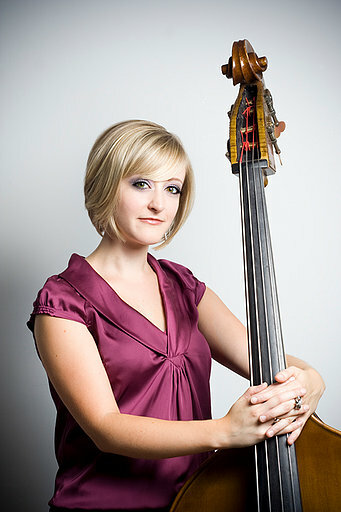 Her latest CD “Wires & Moss” featuring her Quintet was chosen as one of best Releases of 2012 in “The New York City Jazz Record (formerly AllAboutJazz-New York).” Her Duo CD “Twine Forest” with Wadada Leo Smith received Honorable Mention as a best release in 2013 in "The New York City Jazz Record." Angelica has a Master's in Arranging from William Paterson University. 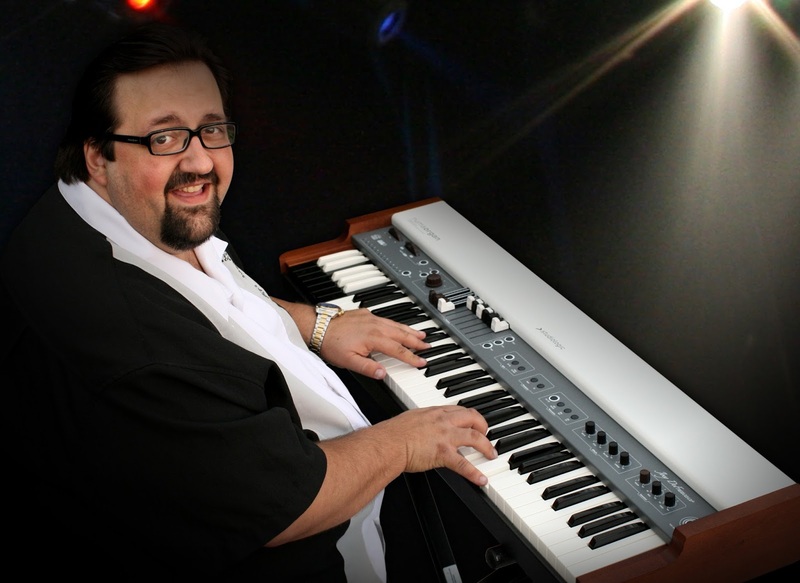 When jazz aficionados think of Joey DeFrancesco and they often do they ponder his matchless talents as a modern-day avatar of the Hammond B3 organ and the Philadelphia history he shares with his principle instrument. Organ-based blues and jazz started in Philly and DeFrancesco is the first to tell you so. DeFrancesco is adored for his buoyant, moody sense of swing and balladry as a composer and as a player. That’s a bluesy, blustery sensibility shared with the men in his family: saxophonist/grandfather Joseph DeFrancesco, and his father – organist “Papa” John DeFrancesco. 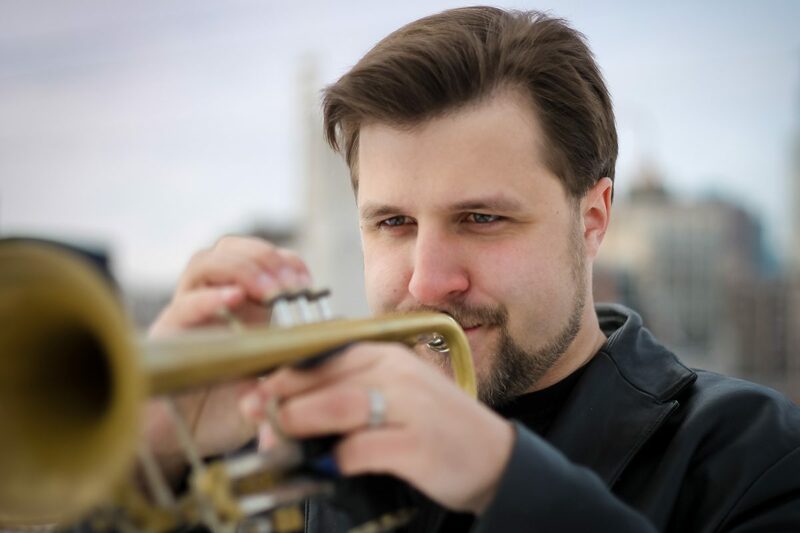 Jazz lovers also dig DeFrancesco’s second instrument, the trumpet, and the inspiration gleaned from his first big boss, Miles Davis – with whom DeFrancesco gigged when the organist was in his late teens. With 41 years as a professional musician behind him and organ being his mainstay, DeFrancesco has been longing to change up the game: “I’ve exhausted the instrument–it’s like breathing to me–I’ve wanted more from what I’ve already done musically. I find myself asking, how do I expand?” The swirling soul of “The Unifier” gives listeners an idea as to how to make the organ purr anew with just the addition of a wah-wah pedal. “It makes the organ sound like a Moog and gives it this rich, weird vibrato,” DeFrancesco says. Then there is his expansion of his work on the trumpet. The organist was toying with the horn throughout his start in the ’80s when he hooked-up with Miles Davis (“who hated his music being labeled, he believed in the same genre-jumping idea that I do,” he explains). 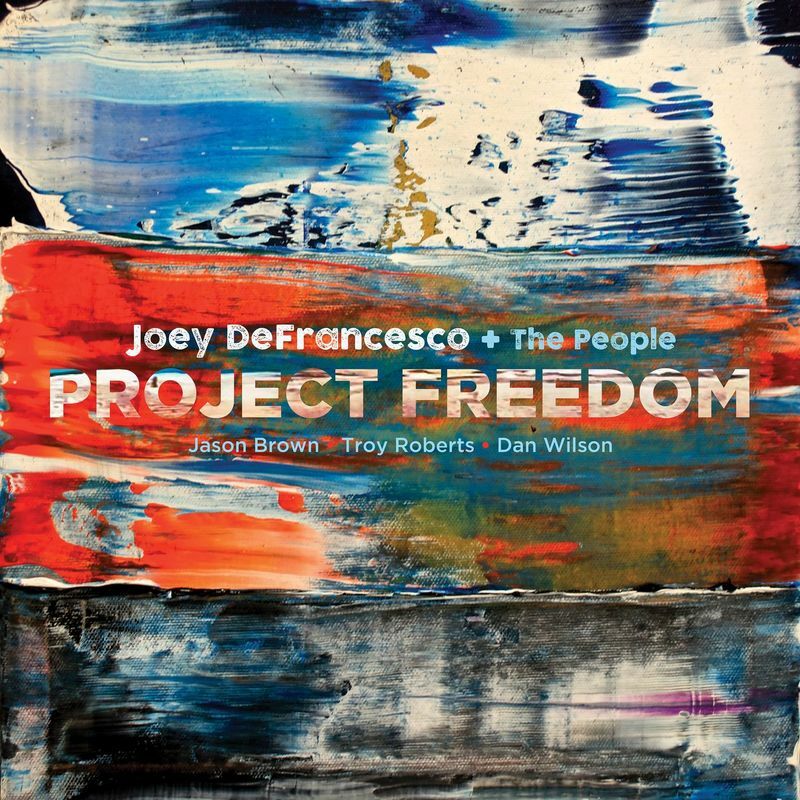 DeFrancesco’s new Project Freedom band, The People–a unit he’ll bring out on his next world tour starting in 2017–helps him to see and feel things in a radically different manner than the past. There’s in-the-pocket drummer Jason Brown who nearly got pigeonholed playing “straight Philly Joe Jones style; nothing wrong with that,” until DeFrancesco helped set him free. There’s guitarist Dan Wilson who has that “George Benson-Wes Montgomery-Grant Green thing down cold, and he comes out of the church, so that’s part of his thing too.” DeFrancesco wanted to add a good solid saxophonist to the band for some time, and he found one in Troy Roberts, the man behind the tenor and soprano saxophones on tunes such as the alluringly intuitive “Better Than Yesterday.” DeFrancesco sought out a “chameleon who could go from the walk-the-bar-blues to free flying” and got one in Roberts. Story: For many professional musicians, often a moment in time or an influential person that sets the path for one to take a leap into the long desire and urge to take their craft as serious as need to be to become that musician they so desire. For Croatian pianist Matija Dedic, that moment, that person was his father, Arsen Dedic. 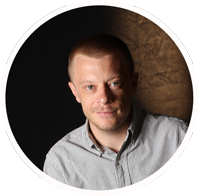 It was Arsen’s influence and encouragement that made Matija take that step and it was his gift of a recording of Keith Jarrett’s Koln Concert that put Matija on the path to creative and jazz music. And so it makes perfect sense that after the passing of Arsen, Matija would set out to dedicate a very special set of tunes to the memory of his father. 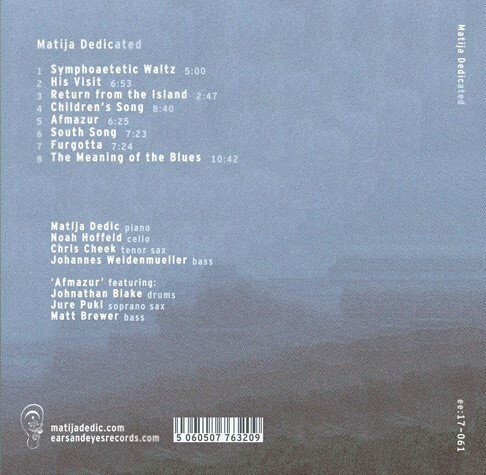 This album, Dedicated, is just that; a dedication to Matija’s father who had recently passed and in turn, inspired this collection of music to remember his father and the importance he played in his life, career, and motivation to be here now-in the now as displayed by his mastery of the piano and the music created in his body and soul. Though, not necessarily a common jazz-household name in the United States, Matija Dedic has been a dominating figure in the jazz and popular music scene in Croatia and throughout Europe for over 20 years. He has shared the stage and/or recorded with an array of current trendsetters in the world of jazz and creative music including folks like John Hollenbeck, Buster Williams, Alvin Queen, and Martin Drew to name a few. On his last three trio records, he was supported by powerhouse rhythm sections of Larry Grenadier and Jeff Ballard, Kendrick Scott and Vicente Archer, and Scott Colley and Antonio Sanchez. A short list of engagements had him in Turkey, Spain, Austria, Sweden, England, Brasil, USA, and more. As a leader, he has released records on Blue Bamboo, Origin, Dallas and Workin’ labels. Most recently he was featured at the Buenos Aires International Jazz Festival where ears&eyes Records director Matthew Golombisky and Matija grabbed a couple cups of coffee and rapped the jazz scenes in Eastern Europe, Buenos Aires and various cities in the US while also getting really excited about this current release. 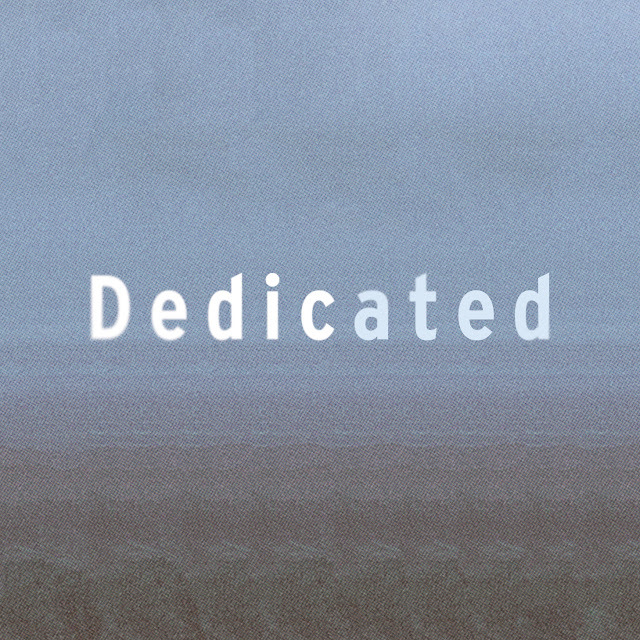 Dedicated is both a play on Matija’s last name, Dedic, but more importantly that the album is dedicated to his father. Arsen Dedic played an incredibly important and crucial part of Matija’s pursuit in music, piano and jazz and who in his own right Arsen was an accomplished composer, songwriter and poet. Arsen’s fame spreads throughout Croatian culture as the creator of Croatian chanson transforming his words and music to use as subtle commentary about political turmoil. Included in this musical family and upbringing is Matija’s mother, singer Gabi Novak who was born in Berlin during World War II and thereafter moved to the island Hvar where Matija spent his childhood summers and composed much of this current album. (Tune ‘Return from the Island’ is a direct reference.) At the Bled Jazz Festival in 1958, Gabi sang a duet with Louis Armstrong. 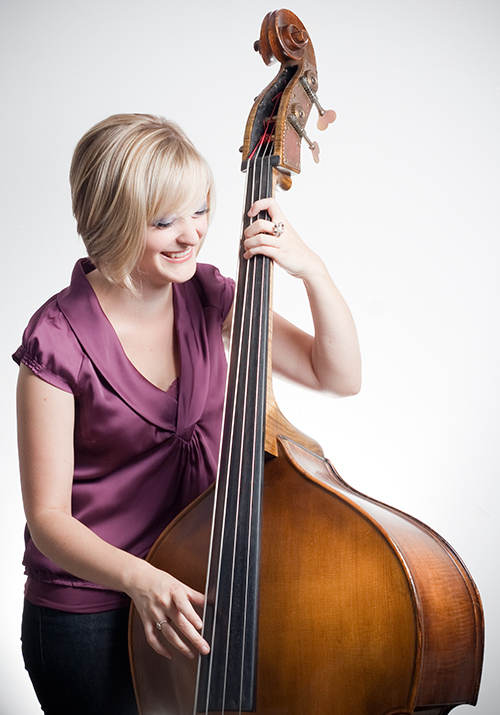 In her youth, she also sang with Phil Woods, Gary Burton, and Joe Turner. In 2003, she received a Porin (Croatia’s most prestigious music award) for “Best Female Vocal Performance” for her performance on the album "The Song is My Life" and in 2006, for “Special Contribution to Croatian Pop Music”. The Dedic family though, on a whole, is among some of the most winning artists since the Porin’s inception in 1993. Arsen received 15 in total including “Album of the Year” and “Best Pop & Classical Music” in 2005, “Best Pop Album” in 2009 and 1998, “Lifetime Achievement Award” in 1999. He also received Jacques Brel Award in France and the Premio Tenco Award in San Remi, Italy. Matija has received 25 Porins, so far, including last year’s “Album of the Year”. “I was [Arsen’s] personal pianist for 10 years and it was an unprecedented honor and level of happiness for me. Sharing the stage with such established legends and emerging artists is difficult to describe. But the honor came from being able to live, learn and experience this music with my father; my inspiration,” says Matija. Admittedly Matija’s ensemble of choice is the classic piano, bass, drums, but on Dedicated he explores more intimate textures. Other than the fierce track ‘Afmazur’ featuring Jure Pukl (s. sax), Matt Brewer (a.bass) and Johnathan Blake (drums), it’s a drummer-less album filled with soaring cello melodies. There are touches of both tenor and soprano saxes. ‘His Visit’ is a scaled down trio of piano, cello and bass and creates a mysterious pad of reflection. 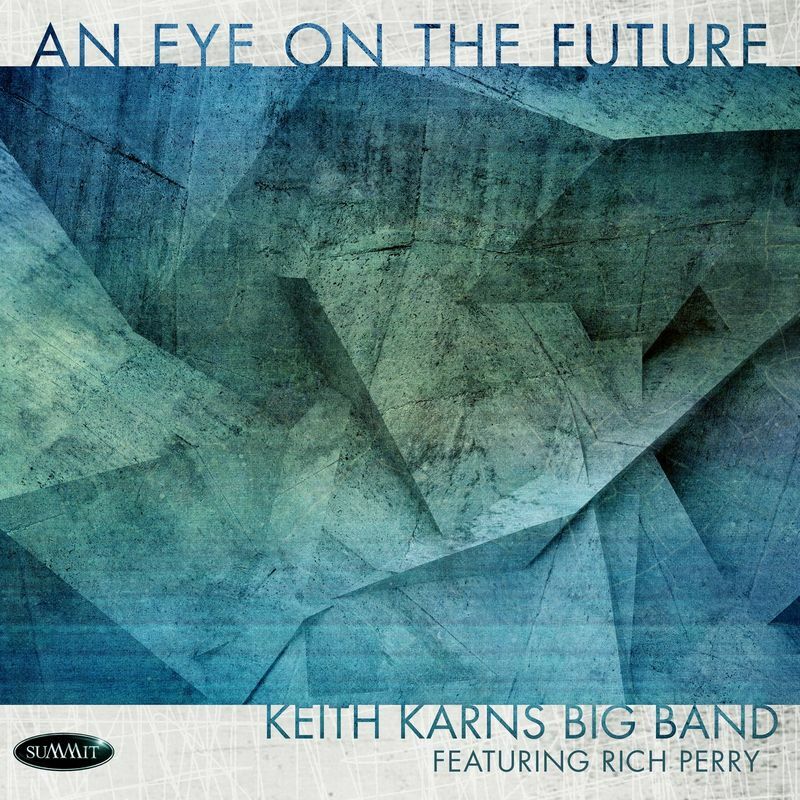 It’s definitely a “jazz record” with virtuosic solos with heads, piano intros, and complex harmony, but there’s a bigger sense of purpose and direction with this set of tunes. It’s decisive with a clear intention: the memory and thankfulness of a lost friend, mentor and father. ‘His Visit’, which was the original album title documents a moment when Arsen’s health was on a brink of unknown and Matija was making decisions as to whether continue his busy schedule which included tour dates in Spain and Italy or to return home. It was a strange mixed-feeling of fear but also hope that Arsen’s health would turn for the better. 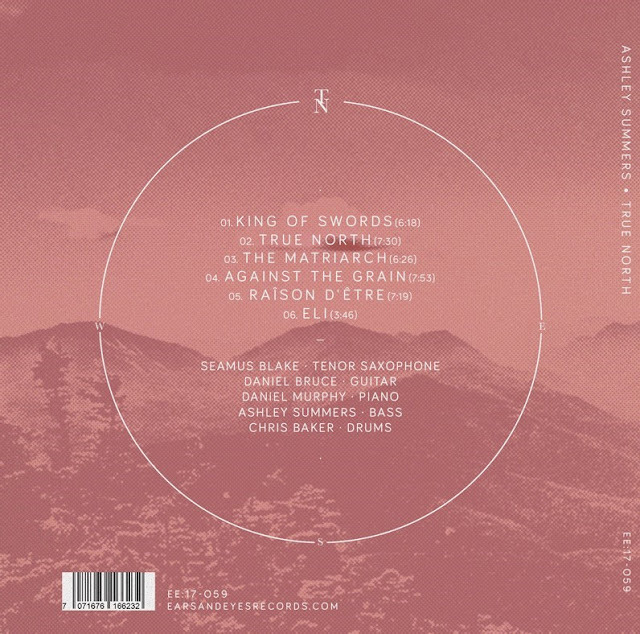 Recorded in Astoria, New York’s famous Samurai Hotel Studio, it’s a clean, crisp sounding recording that allows the listener to feel like they were in the room during the recording sessions. 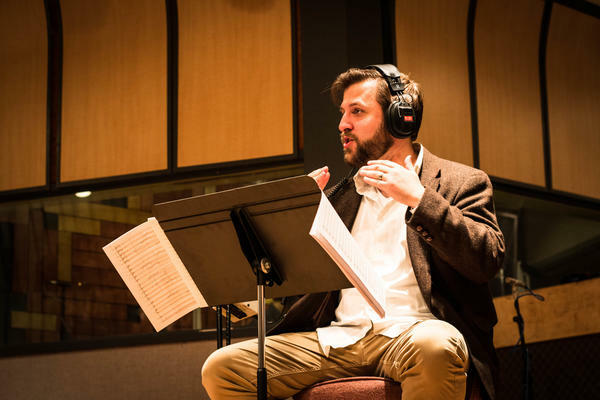 Owner and recording engineer, David Stoller and his studio, are top-picks for many of the big-hitters of jazz including Nicholas Payton, Cyrus Chestnut, Steve Turre, Chris Potter, Cedar Walton and a lot more. Though ears&eyes Records has found itself releasing mostly Chicago-based artists and groups where we were birthed some ten years ago, we are incredibly excited to welcome Matija to a family that may be based in Chicago but includes all artists with a global presence and self-awareness of connectedness. Join us in welcoming Matija, along with Chris Cheek, Juke Pukl, Johnathan Blake, Noah Hoffeld, Joannes Weidenmueller and Matt Brewer on what will be a record of reflection, not only of Arsen Dedic, but of our own lives and those dear to us, near or far. Enjoy. Released by Chicago-based indie label, ears&eyes Records. Ever the nomad, Summers is a self-proclaimed 'city girl' that has spent her career exploring many corners of the world in pursuit of music scholarship and performance. From her childhood home in Canada to the cobblestone streets of Paris and humbling hills of Kentucky, this collection of compositions serves as a tribute to the people, experiences and values that keep her grounded regardless of locale or circumstance. “I became a ‘wanderer’ the moment I discovered jazz and creative improvised music,” Summers says in reference to the many different cities she has called home. “It’s embedded in the spirit of the music; you go where it takes you. Each move has been prompted solely by music coupled with either restlessness or a dream I was chasing.” In 2015, when a close family member was in the midst of a battle with cancer and two of her musical heroes died suddenly, Summers says: “I started to examine the significant attachments in my life that keep me grounded, which are not geographical or physical at all." "Every one of my compositions is a tribute to or reflection of a person in my life or an experience I’m trying to narrate, but this was different. I was trying to define what it is that ultimately guides my journey as an artist and an individual, and I realized that what I was searching for was an ‘anthem’ of sorts that would tie my work together.” The result of this revelation is the spirited, exultant melody in True North, which Summers acknowledges as “certainly a propos in light of the tremendous pride I have for my country and the intensity of the yearning I feel for my homeland as I wander the world, which is all reflected in the shifting metres and moods of my composition.” Having crafted her anthem, and after spending a significant portion of her career supporting other artists in the studio, she finally felt ready to release an album of her own. 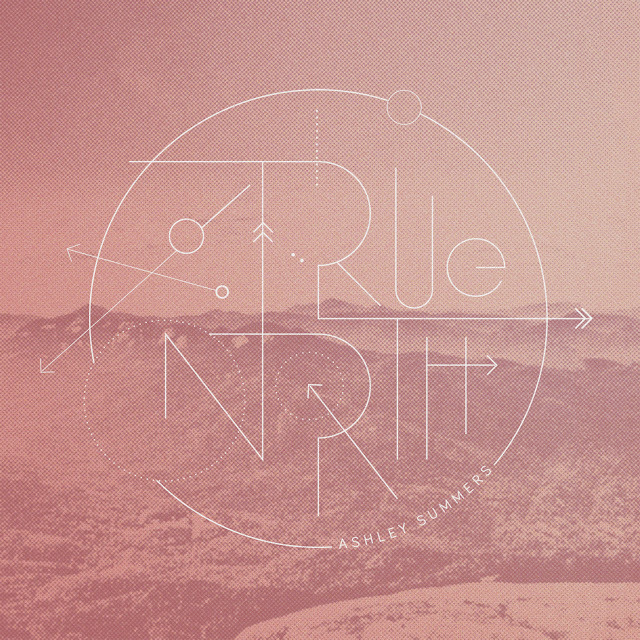 The album contains stories of patriotism, resilience, heartache, injustice, mysticism, hope and heroism, all told from the perspective of an artist perpetually guided by her "True North". There is no better assemblage of musicians to help Summers in this storytelling endeavor than Seamus Blake, Daniel Bruce, Daniel Murphy and Chris Baker. While each have their own unique artistic voice, they have all had a profound presence in Summers's life for well over a decade. Saxophone powerhouse and fellow Vancouver native Seamus Blake has been a major influence on Summers from the moment she heard him in her teenaged years. His extraordinary sound and inimitable playing style has invariably inspired the sweeping melodies she writes. 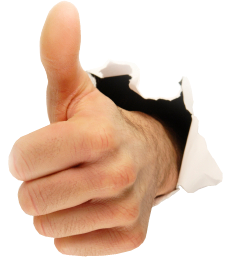 Here, his articulate improvisations charge the project with unbridled optimism and streetwise bravado. 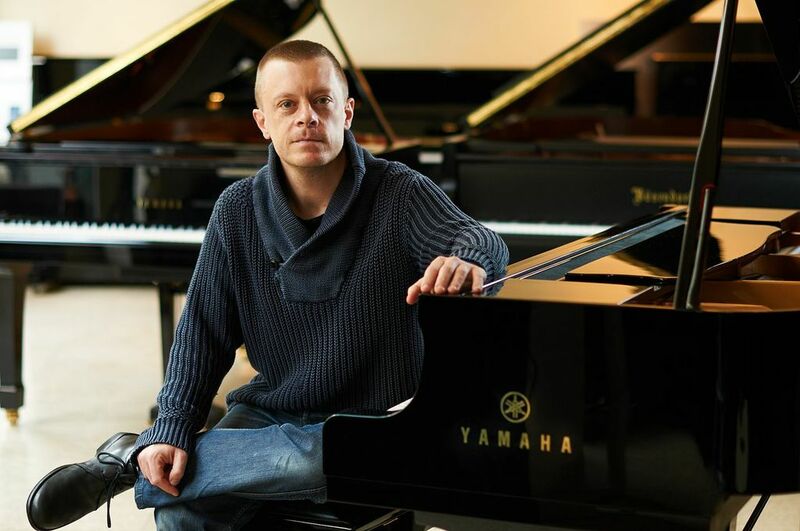 Pianist Daniel Murphy has been Summers's co-conspirator since a 2006 tour with Cleveland saxophonist Bobby Selvaggio that sparked their friendship and musical camaraderie. 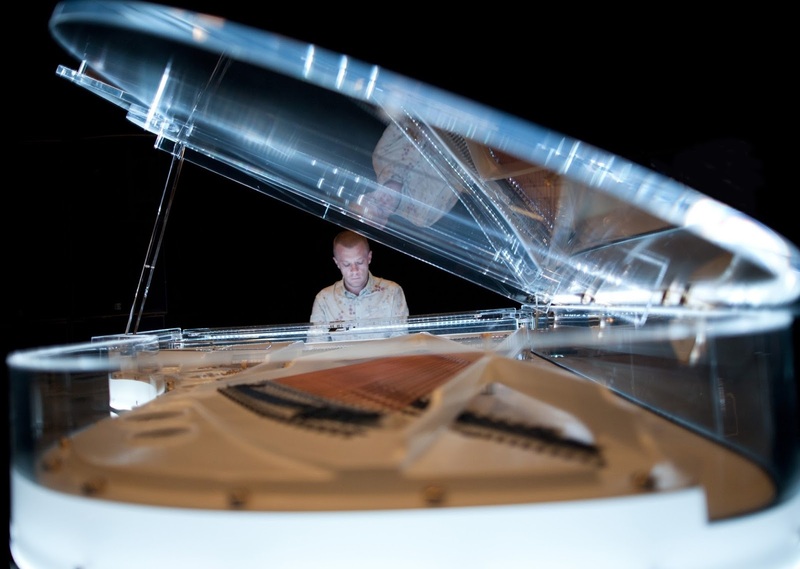 His talents blend seamlessly with her compositional style and his incisive, front-edged technique contributes a certain suave elegance to the project. Similarly, the spirited guitar playing of Summers's close friend and longtime collaborator Daniel Bruce adds a layer of intrigue and momentum that he executes effortlessly. The album glitters with the elegant playing of Summers's drummer and husband, Chris Baker, who deftly balances ferocity with subtlety to make her compositions come alive here. Summers herself performs her eloquent compositions with stunning sincerity, balancing impetuous, razor-sharp rhythmic clarity with the introspection of an old soul who has stories to tell. Achingly long melodies drape gracefully over persistent rhythmic syncopations like walls of fog rolling over the clamoring streets of her native Vancouver. Summers’s world is one in which collaborators breezily finish each other’s musical sentences, and perpetually building intensity crests and falls as naturally as waves into foam.